If you are in the market for a car, one of the first questions you may have considered is whether to buy a brand-new vehicle or a used one. Although some money saving experts warn against buying a new car, you shouldn’t automatically rule out the possibility. But you do need to take several factors into consideration before making your decision. Doing so could save you a few thousand pounds and a world of aggravation. 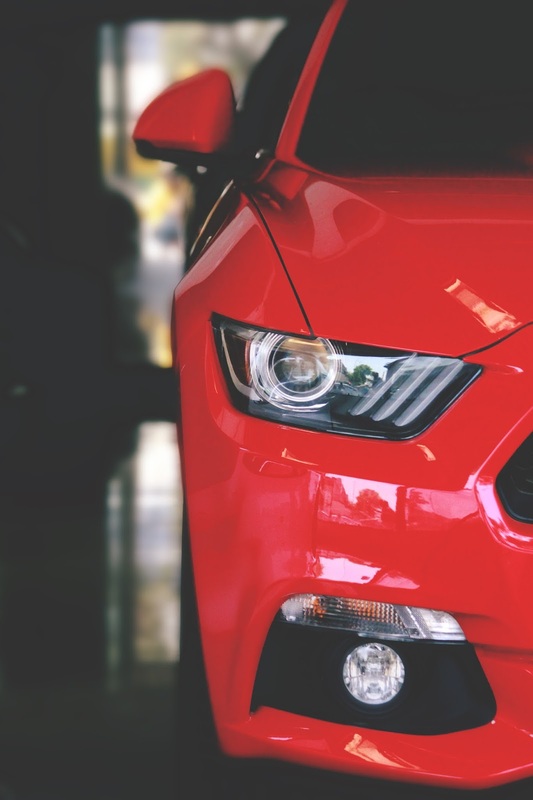 Even ignoring the pleasure of owning something new, complete with that new car smell, there are some good reasons to opt for a new car over a used one. 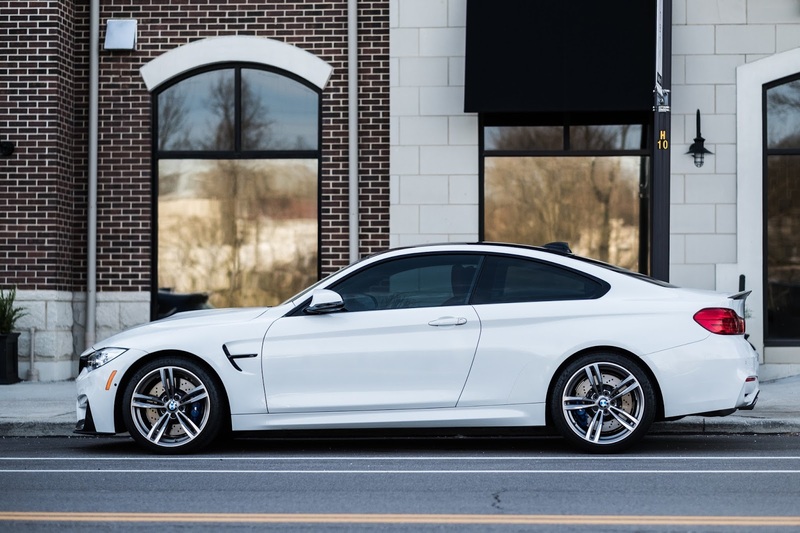 For one thing, you can order a new car that meets your specifications exactly, as opposed to accepting whatever features and accessories are present on a used car. Some of those features can be very important, such as the use of state-of-the-art technology that allows new cars to give previously unheard-of kilometres per litre of petrol. While some examples of “state-of-the-art” have offered little other than bragging rights and potential failures, other examples have actually made the cars much safer, with improved handling and braking and better occupant survivability in the event of a crash. The new car is also less likely to have problems, and the problems it does have will likely be taken care of under warranty or recall so you won’t be faced with a big bill. And since a new car has essentially been un-driven prior to purchase, the likelihood of it having been abused is virtually nil. One additional advantage of buying new has nothing to do with the car itself but is as important to many drivers as any feature – greater flexibility in financing. The new car will cost significantly more than a similarly-equipped used example of the same make and model, but the purchase price can be spread out over several more years than can the cost of a used car. And there is always the factor of manufacturer or dealer incentives that can shave thousands of pounds off the sticker price. As long as we’re on the subject of price, this would probably be a good time to touch on some of the things you’ll need to look for when shopping for a new car. You’ll want to have a pretty good idea as to what kind of car would best meet your needs. For example, if you have a large or growing family or frequently need to carry a cargo of any size, a two-seater sports model would not be a very wise choice. And whatever you buy, try to stick with a make and model that has a good history of reliability, and that retains its value reasonably well. These days security is also an issue so choose a model with a good locking system, particularly if your employer has yet to install any form of car park security. Once you’ve made your mind up about what to buy, it is time to go shopping. Be certain to educate yourself, not only about the car itself but about the ways a dealer can get you to spend more than you really have to. Car dealerships have gotten a pretty shaky reputation over the years, and while some of the criticisms have been unfair, the suspicion many customers hold did not form in a vacuum. By educating yourself and being prepared, you can still avoid car purchasing horror stories and come out on the winning end of a deal. The first and foremost challenge you will face is recognising and not falling for the hard sell or up-sell. Quite simply, you can recognise a hard sell whenever a salesperson seems to be pressuring you to make a deal that you’ve not yet decided to make. Some, like the example in the above link, will take even a mildly positive response to a suggestion as a commitment to buy. Thankfully, instances such as this are pretty rare. More common is the salesperson who tries to convince you that not making a deal immediately will either make it unavailable or much more expensive in the future. While there are some times, such as shortly before new models come out or near the end of a sales promotion, when you can get better deals than you normally could, the need to do anything immediately should be understood as being nothing but a sales tactic and not taken too seriously. Despite the salesperson’s claims, the extras you didn’t want will cost you, and there is no guarantee that they will ever be anything more than conversation pieces, Avoid the push, and save your money. And to keep on saving, do your homework on financing your new car. Once you’ve decided to buy a new car, and before you even go to the dealership, take some time and find the best financing options. There are almost as many financing decisions to make as there are regarding the make and model that will best serve you, and neglecting to educate yourself on those options can end up making your new car significantly more expensive. One of the first questions many people ponder is whether to purchase or lease the car. If your primary concerns are the initial outlay and the size of the monthly payment, leasing can be pretty attractive, since both the deposit and the monthly payments are likely to be significantly lower. And that is fine if you want to replace the car with a new one in a few years, and don’t mind being on a constant payment plan. But if your main concern is minimising the total cost of transportation, taking out a loan and purchasing the car is much less costly in the long run. If you are purchasing, you might be tempted to arrange financing at the same dealership where you’re buying your car, especially if they are offering discounts on the sale price or cash-back incentives. Keep in mind, however, that many dealerships make more profit off their financing than they do on the cars they sell, and they don’t make all that profit by giving you the best deal. To get a better deal on financing, spend a little time researching the different financing options available to you from more than one lender, even if you’ve been a loyal customer at your bank for many years. 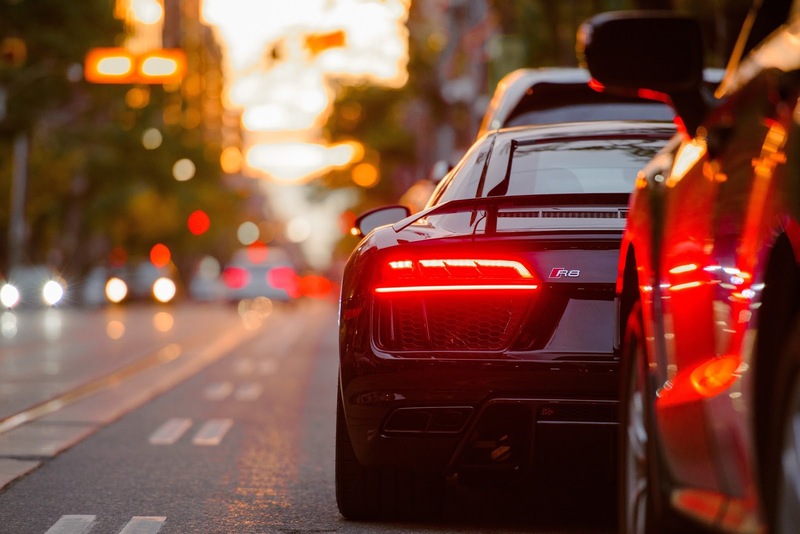 Different lenders offer different terms, loan sizes, and incentives, because even in a time of tight credit, they are as competitive in their market as the car dealers are in theirs. Compare the terms and costs of your desired loan from multiple lenders, and apply for the one that is right for you. Not every car buyer needs a brand spanking new car. But if you have decided that a new car is the best choice for you, take care in shopping not only for the right car but also for the best financing option. You will be far less likely to suffer buyer’s remorse, and much more likely to enjoy your purchase long after that heady new-car smell has worn off. "5 Surprising Burglary Statistics And Safety Tips"
Thanks for the information and links you shared this is so should be a useful and quite informative! I really like the fresh perspective you did on the issue. I will be back soon to check up on new posts! Thank you!